Daily Exhaust How Do You Make A Lot of Money? 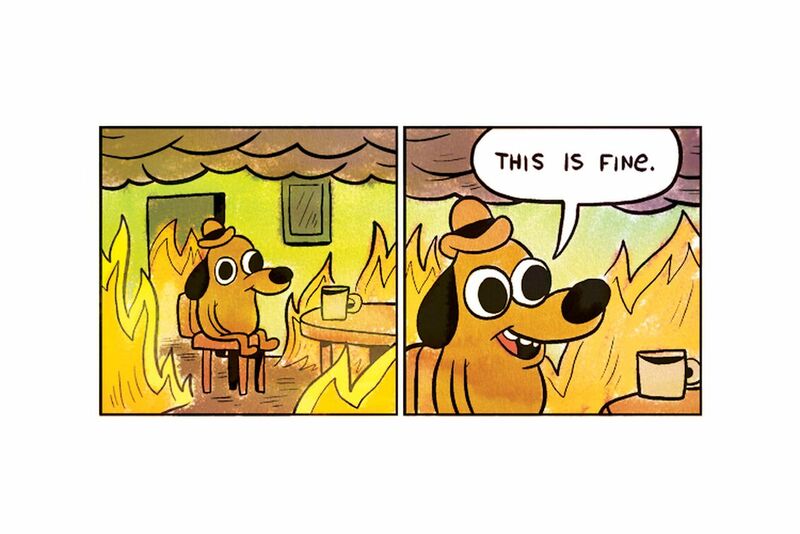 Step 1: You create a comic of a dog sitting in hell. 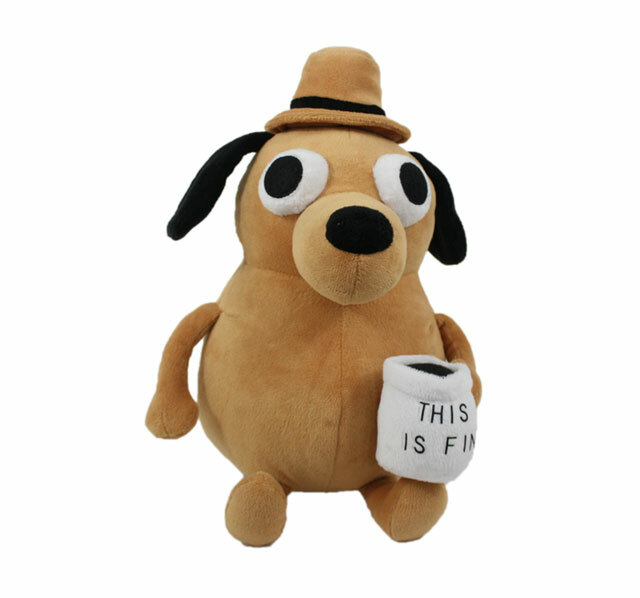 Step 4: Put plush doll on Kickstarter and raise over $380,000.